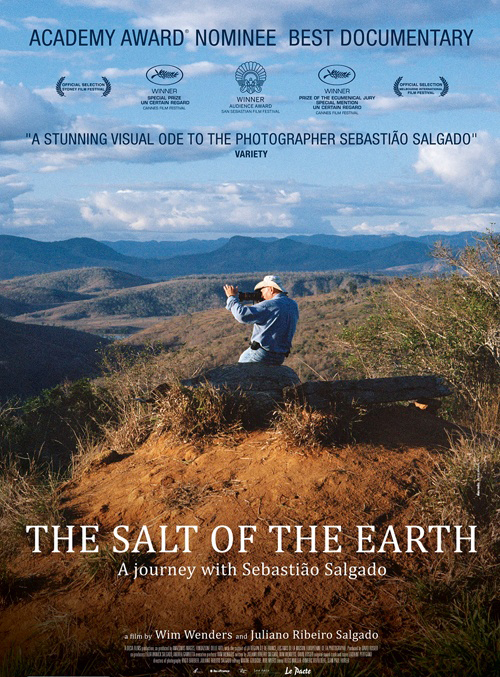 Tickets for The Salt of the Earth are now on sale. See the ticket page for details and the link to buy tickets! Tickets for L’Intrepido (A Lonely Hero) are now on sale. See the ticket page for details and the link to buy tickets! Deli Man – Wednesday May 6 screening added; buy tickets now! Tickets for DELI MAN are now on sale for the addition screening on Wed. May 6. See the ticket page for details and the link to buy tickets! Tickets for DELI MAN are now on sale. See the ticket page for details and the link to buy tickets! Tickets for WILD TALES are now on sale. See the ticket page for details and the link to buy tickets!